PlayerUnknown’s Battlegrounds is known to come up with frequent updates but the latest one could really have you excited. 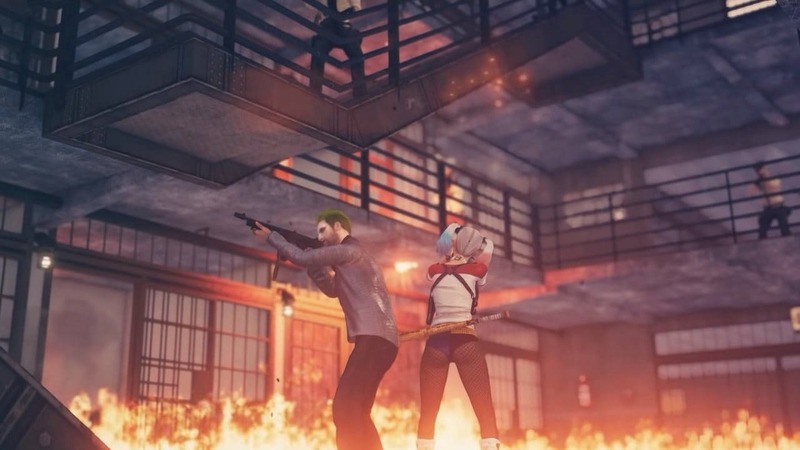 Developer Bluehole has just announced that it is teaming up with DC to introduce skins that make characters look like Suicide Squad’s Joker and Harley Quinn. Bluehole hasn’t revealed any details of the tie-up yet so there is very little we can speculate at the moment, but as per a trailer revealed on Twitter and YouTube, Joker and Quinn are confirmed to be a part of the update. The trailer shows the two characters in action as they appear to be breaking out from what appears to be the prison in Miramar. As mentioned in a report by IGN, Fortnite had a similar tie-up with Marvel during the time Avenger: Infinity War came out. Epic Games, the developers of Fortnite had then introduced a limited-time game mode where a gauntlet appeared on the map and the person who obtained it would transform into Thanos. We’re not quite sure whether Bluehole plans a similar mode for PUBG or whether we’ll only see skins that can be purchased on the store. There’s also no word on whether this tie-up means anything for PUBG Mobile players. The news of the update also pops up on the same day when another report suggests that PUBG could soon be coming to Sony’s PlayStation 4. As per the report, promotional PUBG images have been discovered on Sony’s PlayStation servers for the past two weeks. These images, in turn, have been connected to a digital game ID code and show two logos that are found in the PlayStation 4 interface. The report also states that PUBG’s Xbox One exclusivity could come to an end on 12 December as the game completes one year on the console. Next Post Do pop-ups mean your iPhone is hacked?